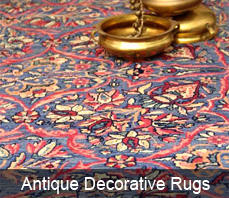 Our Antique collection has been handpicked from galleries, palaces and homes across the world. Antique rugs are works of art that have eternal style with a unifying ability which can bring together contrasting elements of a room. The woven magnificence and superb condition of each piece in our antique collection is awe-inspiring. Each piece reflects our high standards in selecting quality and craftsmanship. The floral patterns with vivid natural dyes exude opulence and transform a room. 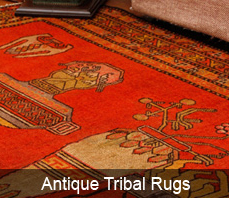 Our Antique collection has been divided into decorative rugs and tribal rugs. The decorative collection has floral patterns and is typically created in major carpet weaving centers such as Kashaan, Isfahaan. Tribal rugs on the other hand are woven mostly by tribal nomads and do not usually use a naksha or map to create the piece. These magnificent rugs are made from memory and the whimsical patterns represent this. These carpets also normally take their name from the tribes or areas where they were created. Inspired by timeless Antique designs, our Antique recreation of the Mughal jail carpet and rugcollection is made with the finest quality merino wool with predominantly natural dyes and excellent craftsmanship. The Carpet Cellar employees who craft these carpets are themselves fourth and fifth generation weavers and their traditional skills produce our modern collection in a melding of the old with the new. To create a design, these trained artists paint a “naksha” color-plate which is an elaborate and meticulous depiction of the prototype from which the carpets are then woven. The Carpet Cellar’s Silk and Wool recreation has a plethora of designs and patterns ranging from traditional HadjiJalili’s to the more modern damasque. 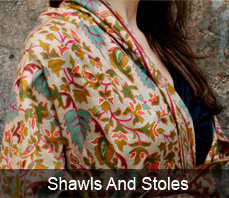 The wool base with its resilient and strong foundation is well complimented by the silk patterns. The pastel colors, which are predominantly used in this collection, compliment most decors and are truly versatile to be absorbed in any setting. We honor the tradition of carpet weaving by manufacturing new carpets using traditional techniques and as a labor of love. Our designs are modern but the skills employed to produce them are centuries old. Our carpets are hand knotted by Carpet Cellar artisans, whereby a cotton or wool foundation is topped with hand knots to create the carpet’s design. The foundations found in our Montage Collection rugs areeitherwool, cotton or silk. 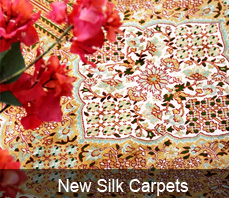 This line of carpet is made using the best quality raw material, vegetable dyes and partial vegetable dyes. Inspired by timeless Antique designs, our New Silk recreation is made with the finest quality mulberry silk which is a much more plush fibre with a far superior quality and longevity. 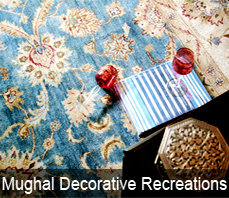 These rugs are incredibly labor intensive and can take months to create a spectacular piece. 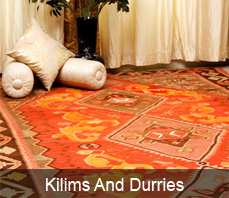 The knotting in these rugs is of importance and represents how fine the pattern is. 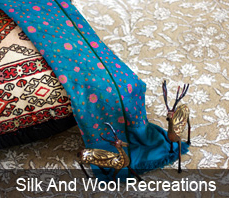 A superior quality silk on silk rug starts with a knotting of about 700-800 knots per square inch. 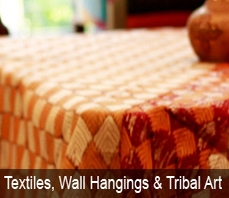 There are some exceptional pieces that can go upto 1400 – 1600 knots as well. These carpets are woven in Kashmir and are a dying art due to the shortage of skilled weavers. Through years of careful acquisition the Carpet Cellar has amassed one of the foremost collections of antique textiles, brocade, jacquard, Jamewar shawls, paisleys and Kani shawls [reflecting the past two centuries of woven beauty]. Along with these ancient items, we also reproduce these heirloom treasures to bring the historical designs and craftsmanship into the modern era. To help prevent the cross border trade in illegal Shahtoosh and to provide employment to trained craftsmen affected by the ban on Shahtoosh, the Carpet Cellar worked with various environmental and wildlife agencies to develop an alternative called the ‘Shahmina’. The Shahmina has a softness, weight and warmth, which is unrivaled in any other fabric, found in commercial production, and has been internationally recognized for its style, versatility and elegance. The Carpet Cellar has a wide selection of various textiles ranging from Ikat wall hangings to bedding and baby pashmina blankets. The designs range from traditional elegance to a focus on high design, and the Carpet Cellar has produced customized items for design houses in France, Italy, Hong Kong and the US. 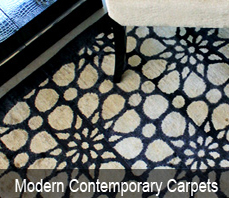 The Carpet Cellar has the ability to custom design to a range of specifications and images for current clients as well.